Eritrea is a small country in eastern Africa, bordering Ethiopia and Somalia. Ongoing violence, instability and oppression have forced millions of Eritreans, like Michael and Awet, to seek refuge in other countries. These men, arriving within 24 hours of one another, left their careers and families to start over completely in the United States. They ended up as roommates, and helped one another during their transition to life in America. For refugees entering the United States, community, language learning and employment are some of the most important factors for a successful transition. World Relief DuPage-Aurora was able to empower Awet and Michael in meeting these goals. With the help of job placement classes, both men found jobs and studied together to master English, growing in their independence and capacity to serve others. 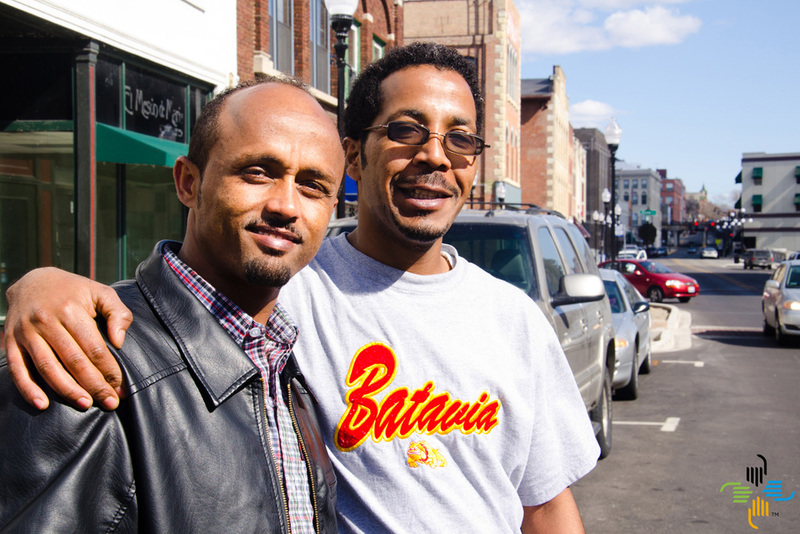 When Awet and Michael first arrived in the United States, they relied on a carpool for transportation to work. Now, Awet is the one in the driver’s seat: he got his license and a car, which he received through the World Relief DuPage-Aurora car donation program. Every day, Awet is using his gifts to bless the refugee community by providing them with a way to get to work or to the store. Although Michael and Awet had no idea what their futures would hold in the US, they found community, independence and a way to serve others with the help of World Relief DuPage-Aurora.